Cranberry Citrus Relish — Happy Food Co.
Ready in 15 Minutes | For the best experience, please skim through the steps before you start cooking. CUT the apples to remove the core, then finely dice. COMBINE all ingredients in a medium saucepan and cover with a lid. 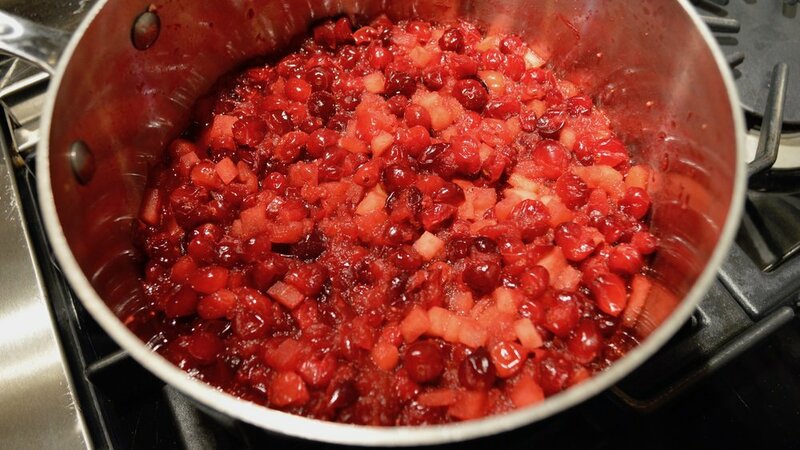 SIMMER over medium heat until the cranberries pop, about 10–15 minutes. TRANSFER the cranberry relish to a serving bowl and cool before serving, if desired. Enjoy!